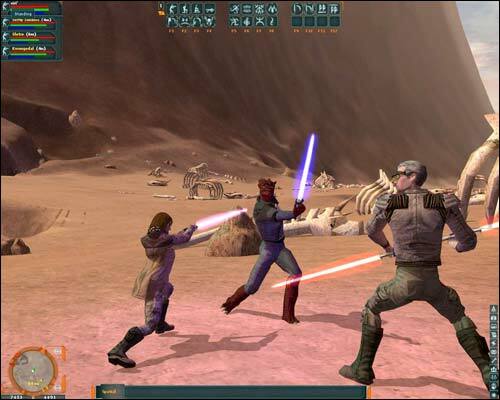 On December 15th the MMO star wars galaxies is set to shut down. However that doesn't mean they wont be going out with a giant bang for the game. They are doing it the best way possible too, with a giant war. On December 14th at 9pm they will close the civil war scoreboards in the game. Then they will post the final winner overall in the game. After this they will have some server restarts and in game battles to help the game go off with a bang. While you may or may not be a SWG fan, you should totally join in on one of the biggest ends to a MMO in recent history. Few MMOs grow to such a large size then actually close. Learn more about this event over at the Star Wars Galaxies official page.